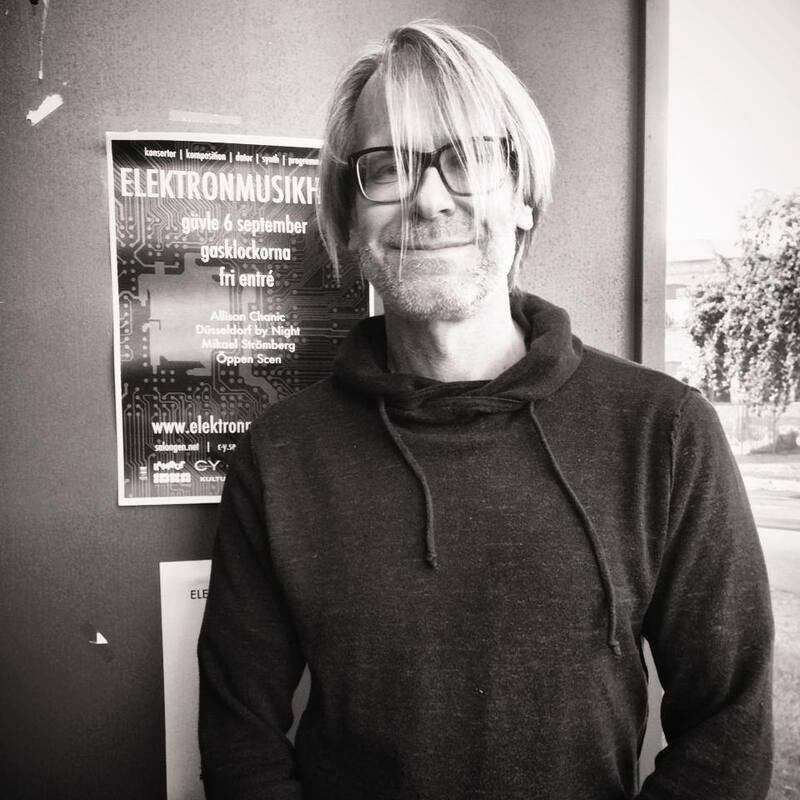 Thomas Bjelkeborn is a composer, musician and sound artist. He is one of the initiators of IDKA, PUSH Festival Gävle and Club Lamour Fylkingen Stockholm. He often collaborates with international institutions and internationally active composers / musicians at residences in UK, Spain, France and other countries, and tours frequently in Europe with live electronic ensemble SQ / Sound Quartet.